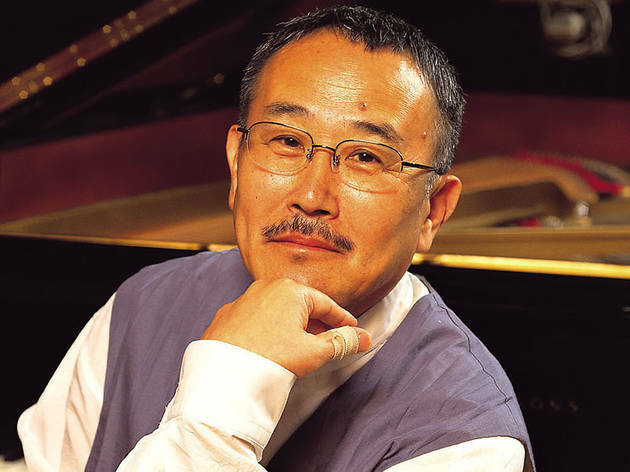 Virtuoso, eminently watchable jazz pianist Yosuke Yamashita settles in for a three-night residency at Pit Inn during Golden Week, with a different lineup promised each night. The Friday gig finds him playing 'solo & more', with support from saxophonist Yuya Yoneda, percussionist Hiroshi Kumamoto and trumpeter Kenichi Akatsuka, while on Saturday he recruits bassist Benisuke Sakai, drummer Tamaya Honda and trumpeter Shinpei Ruike for a special session. On Sunday, meanwhile, he's performing with his regular New Quartet, with Yoneda, bassist Akira Yanagihara and drummer Takumi Ogasawara.